Let’s assume that you are done developing your perfectly themed website. The next step you will have to complete properly will be managing your inventory and market your e-commerce business across all platforms. The next step in your business will be making your first sale and processing that sale. When you receive that first order you should process it in order to earn money. 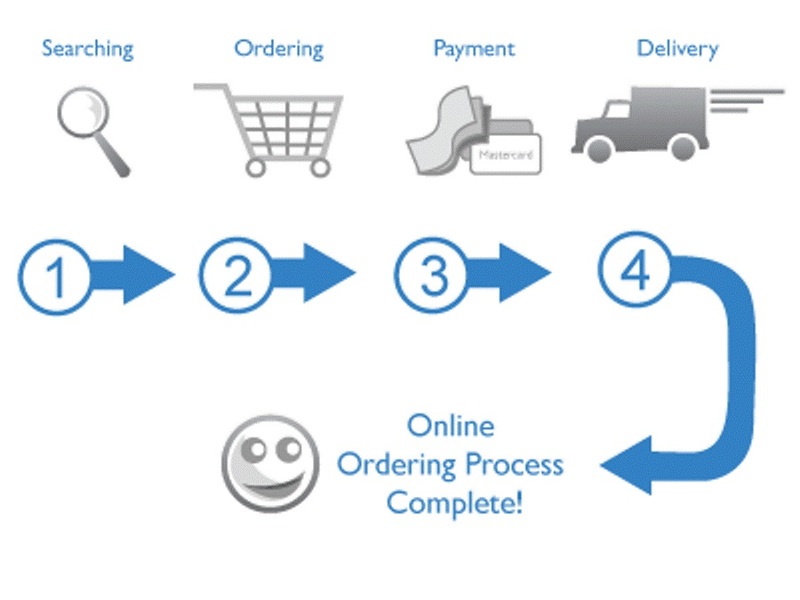 Processing your first order is the next tipping point in your e-commerce business venture. When most e-commerce business owner is done with creating their website they are usually stuck with processing orders. These are the typical questions they ask business consultants. The initial stage of e-commerce is usually a building, planning, production, and marketing. The second stage mostly involves sales, growth, and expansion of the e-commerce business. You can expand your e-commerce business till you are ready for an IPO! However even when looking at the bigger picture you should ensure that you have mastered the means to process your first order. There is no doubt that knowledge of your store is very important when processing your first e-commerce store. It is important to know where to go on your electronic system. Like brick and mortar retailing you need to know where your items are. You should know what is in stock and what promotions or coupons you are running on your e-commerce site. Before you process your first order you should first place a test order to ensure that your e-commerce store is responding properly. The customer has placed the order and left a thank you note. The next step will be to find the order in the Order > Process orders menu. If this is your only order you will be able to see it and check if all details are in place.